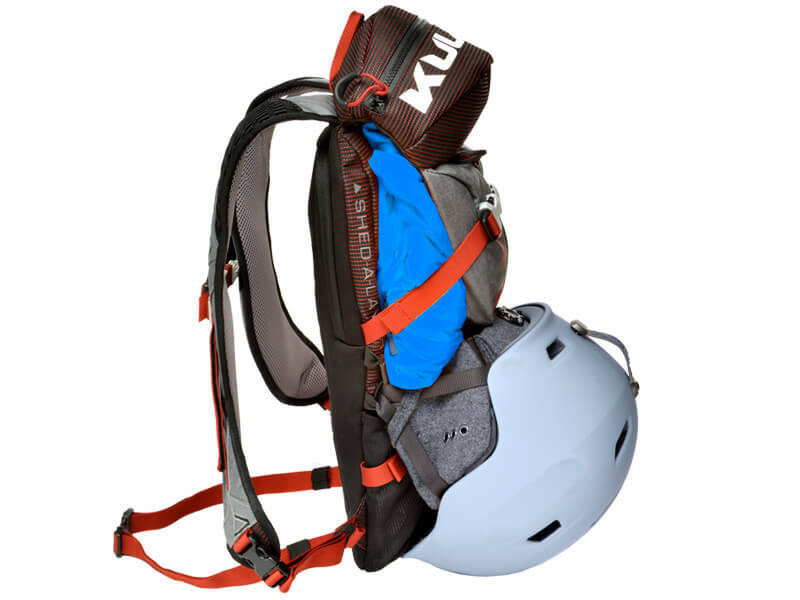 Stores your helmet to the bottom exterior of the pack. Strap a helmet to the pack using the side loops. Traveling or don’t need? 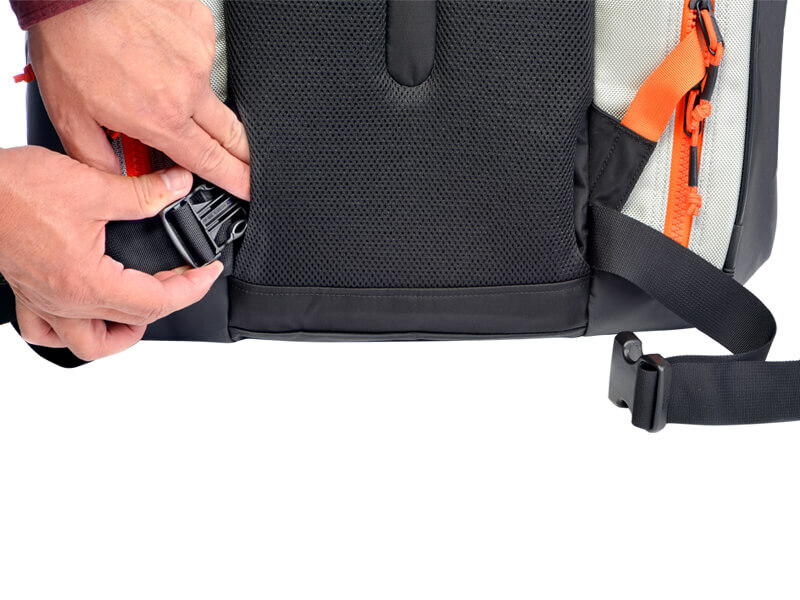 Simply tuck the waist belt into back panel notches of the Thermal Trekker. 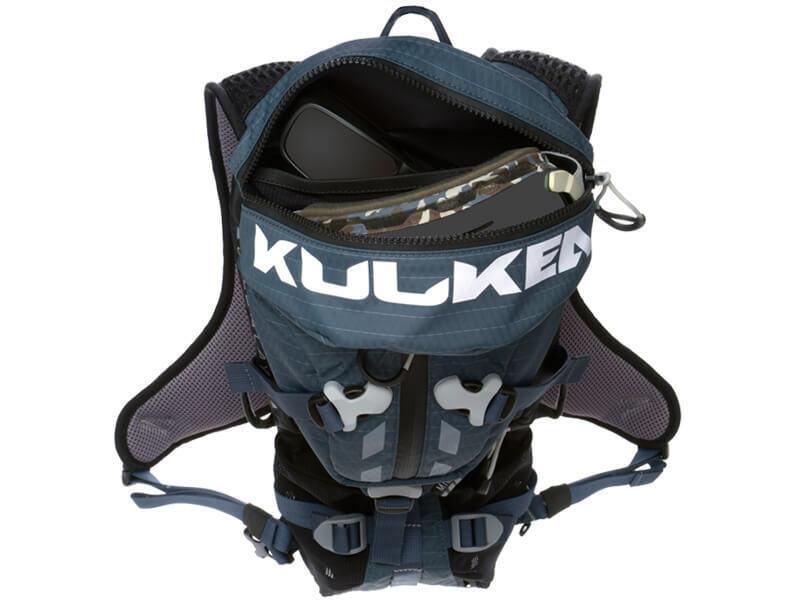 Holds two small water bottles or one larger refillable bottle. Mind the Chap! 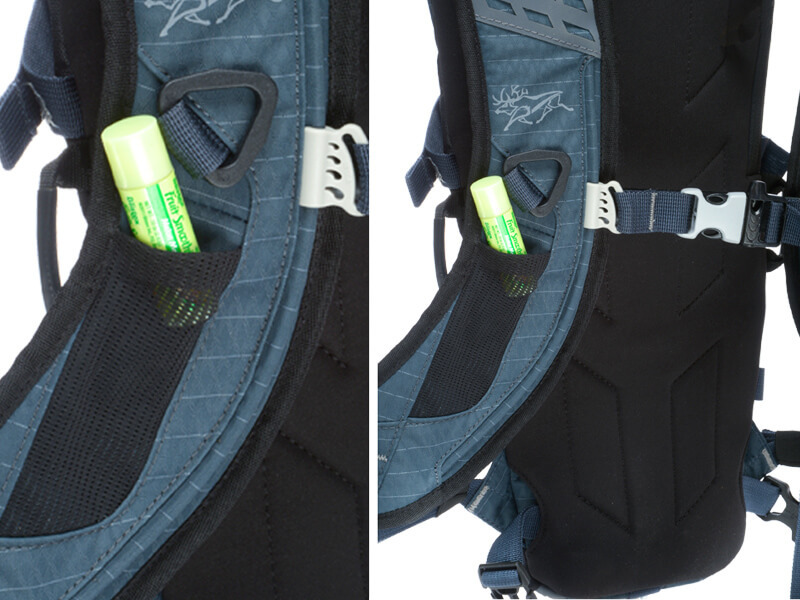 Conveniently located Shoulder strap pouch for easy balm access. Changing conditions? 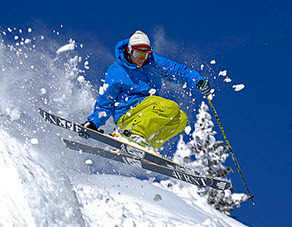 Store extra goggles, sunglasses, lenses or you prescription eye glasses. Keep ‘em safe and know where they are. 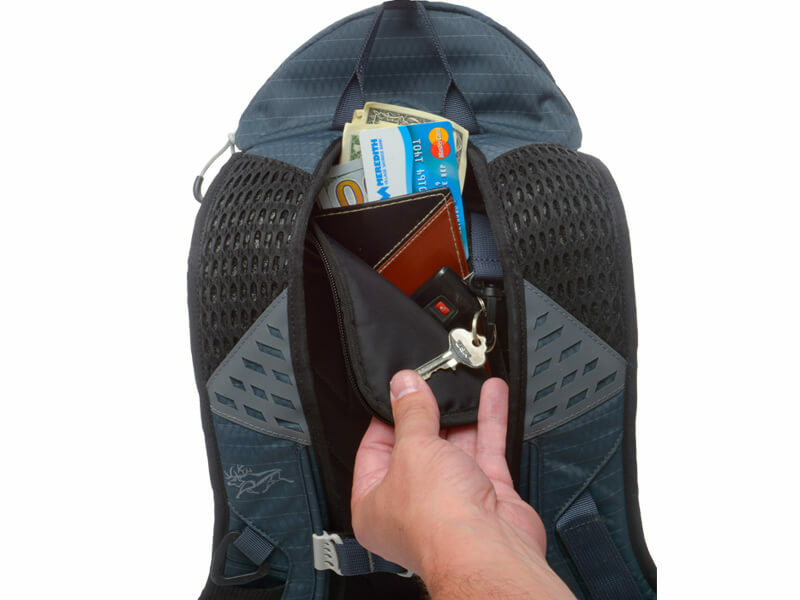 Store keys, credit cards and cash safe in a rear entry back panel pocket. Store lunch, extra gloves, liners, face masks or bandanna. 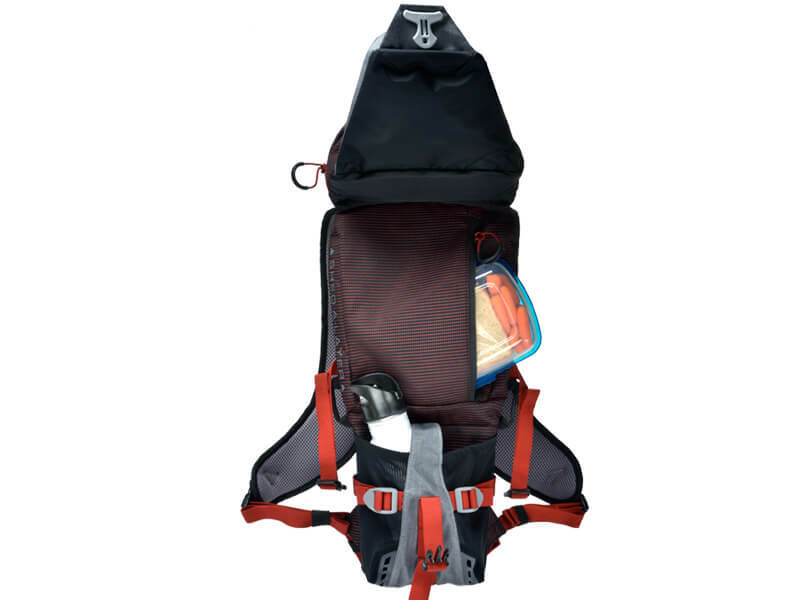 Stop Fighting Shoulder Straps! 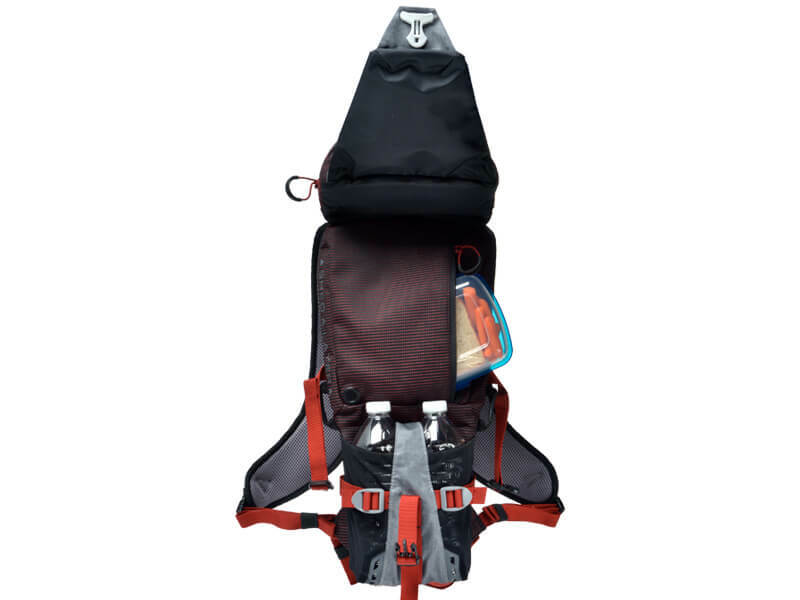 Easily dislodge the Boot Trekker, Thermal Trekker, Powder Trekker, Micro Pack or SP PRO by unbuckling either of the two Pack Dislodge Buckles located on the shoulder straps.